Supply chains are complex. If yours demands transloading, inventory control, or support for campaigns and special projects, KAG Logistics has the network and knowledge to deliver for you. Our assets and coverage across North America give you access to the broadest range of logistics services to ensure your supply chain is a cut above the rest. 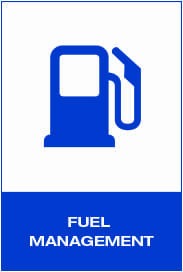 Fuel Management: KAG Logistics uses extensive industry knowledge to monitor the market — taking advantage of price drops to provide you with the most cost-effective fuel solutions. 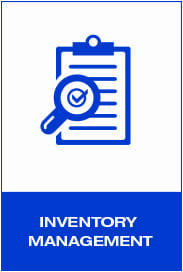 Inventory Management: With our industry-leading technology platform, you have complete peace of mind knowing that KAG Logistics continuously monitors your inventories and schedules your deliveries — so you don’t have to. 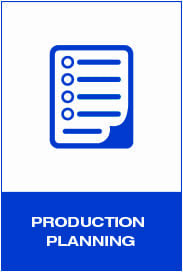 Production Planning: First modeling and forecasting demand then translating it into a production strategy that keeps your entire supply chain running smoothly. 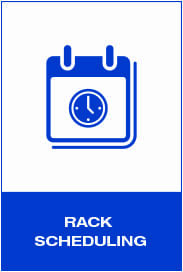 Rack Scheduling: KAG Logistics ensures your facilities’ racks and your carriers’ capacity are coordinated to keep your products moving, your supply chain effective, and to help you become a shipper of choice. 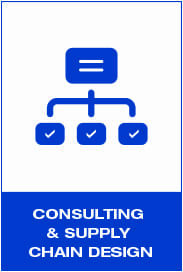 Consulting and Supply Chain Design: Built from our wealth of knowledge in best practices for the liquid bulk industry, we can optimize your supply chain by decreasing total costs, increasing total service and designing the best solutions for you. 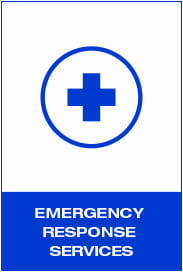 Emergency Response Services: Secured capacity is crucial during emergency situations. Our Emergency Response Team provides resources when and where you need them. They have a proven track record that has been recognized by our customers and by the Federal Government. 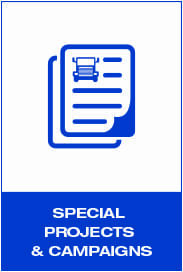 Special Projects and Campaigns: KAG Logistics can manage short-term increases in demand, new product roll-outs, or any other opportunity outside your typical supply chain. We allow your team to execute the day-to-day while our team takes care of the unexpected or unique scenarios. 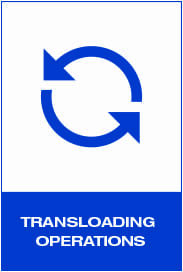 Transloading Operations: Our strategically placed transloading operations are capable of servicing unit trains and partnering with storage providers, thus enhancing last-mile delivery and freeing up capacity. 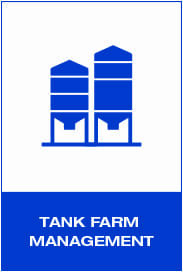 Tank Farm Management: With our dedicated resources of comprehensive monitoring capabilities, KAG Logistics can manage safety, security and distribution, and enabling real-time forecasting and execution. 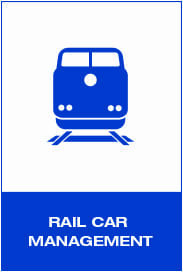 Rail Car Management: We can help keep your fleet and product moving as well as coordinate with other modes for your most efficient and trusted transportation solution.